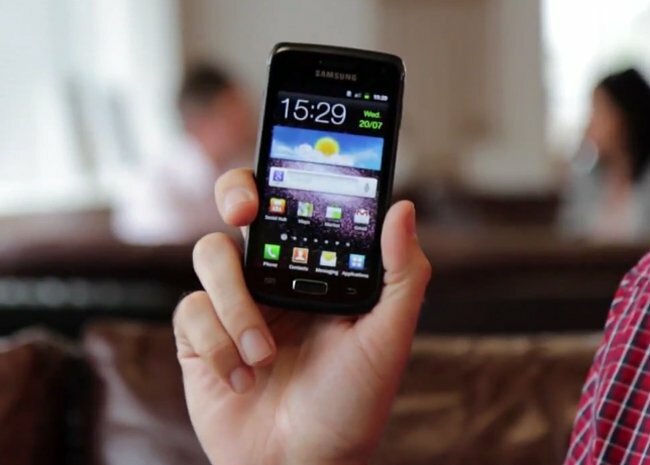 The new Samsung Galaxy W was announced a while back and it is now available in the UK through mobile carrier Three who are offering the handset on a range of their monthly contracts and it comes with Android 2.3 Gingerbread. The Samsung Galaxy W featrures a 3.7 inch touchscreen Super LCD display, processing is provided by a single core 1.4GHz processor, and it also comes with WiFi and GPS. Other features on the Samsung Galaxy W include 4GB of storage plus a microSD card slot which can take up to 32GB cards and a 5 megapixel camera which can record HD video in 720p, you can find out more details over at Three.